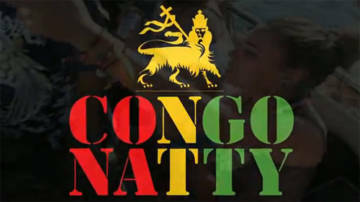 Congo Natty feat. 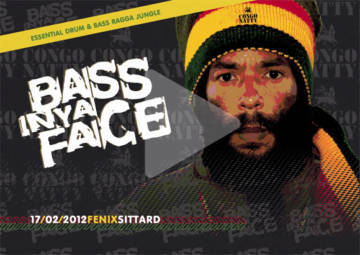 Nanci & Phoebe @ Bass in ya face 2012 Bass in ya face 2012 - "The Congo Natty edition"
Congo Natty Records featuring Serial Killaz, Tenor Fly, Daddy Freddy and Nanci Correia. 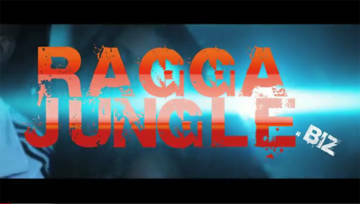 Raggajungle.biz presentz a nice dnb-tune "All Day All Night"
Informer is the 3rd release from Bristol Jungle Don's - Run Tingz Recordings. 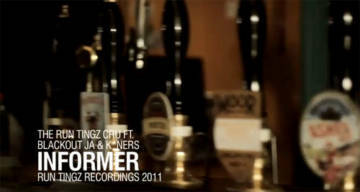 Foo Magazine presents a short documentary about UK based Jungle / Drum n Bass label Run Tingz Recordings. Lyrics and vocal by Capleton. Remixed by HoT. 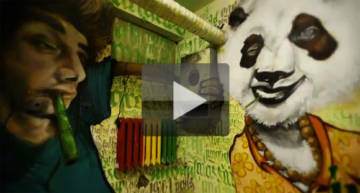 A new raggajungle-choone by General HoT - cutted with the original vid. 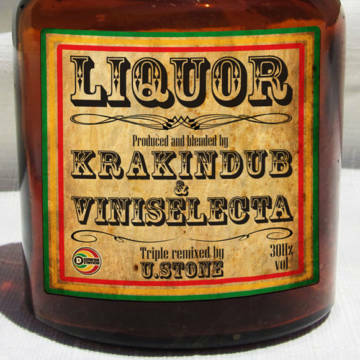 Respect fi diz one! J Bostron Live @ Erisian Brighton 16-10-09 Two videos from his set at Erisian in Brighton. Good vibes on the night. multigenre-website! 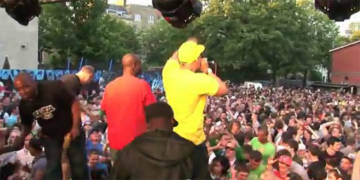 its not raggajungle, anyway check DubFX & KP live!